Weddings are wonderful occasions and a privilege to photograph. The day goes so quickly that great images are essential ingredients to relive each moment and strengthen your commitment to the future. My approach to wedding photography is narrative. I enjoy telling the story of the day from start to finish, in collaboration with the couple. I excel at blending the photography into the energy of the wedding- as we capture the precious moments- both candid and posed. Each wedding is unique and rates vary accordingly. Options include a second photographer, assistant, and a bound printed wedding album. 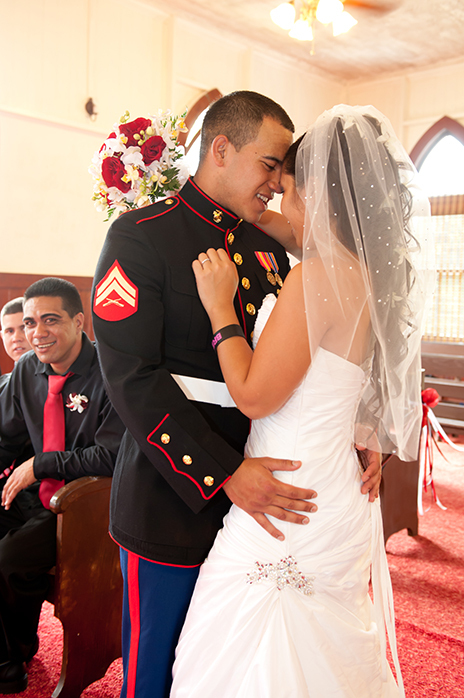 With years of experience photographing weddings, and a long time Big Island resident, I have many wedding resource connections and am pleased to connect people. Please contact us to discuss the possibilities for your very special day.